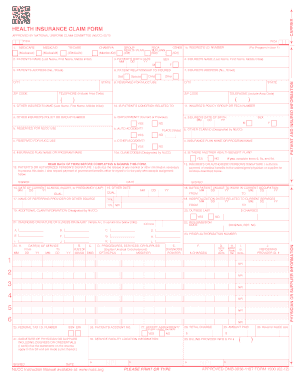 Buy Sell Agreement Montana is not the form you're looking for?Search for another form here. Who needs the Sale and purchase contract of real estate? 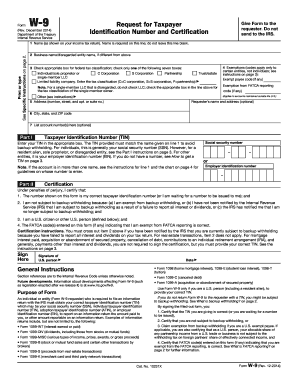 This document is filled out when individuals want to buy or sell real estate without brokers. The contract is used in the state of West Virginia. What is the Sale and purchase contract of real estate for? The contract provides detailed information about the seller and buyer of real estate; the description of the real estate; the purchase price and the earnest money of the contract; the type of financing; property conditions, etc. The contract is very detailed, as it is signed without a broker’s services. 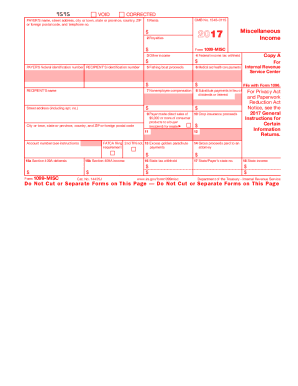 This document has legal force and is very useful in case any disputes between the parties arise. What documents must accompany the contract? The contract is usually accompanied by other documents including an insurance policy, inspection forms, financing plan, etc. The parties agree on the required documentation before signing the contract. When is the contract due? The due date of the agreement is stipulated in the text. What information should be provided in the contract? The contract must be signed by the buyer and by the seller and each page of this contract should contain the initials of the both parties. What do I do with the contract after its completion? The completed and signed contract is kept by both the buyer and the seller as well for personal record. The contract is signed in two copies, one for each party.